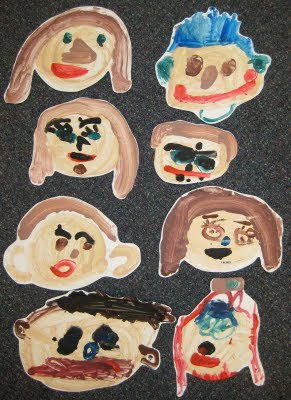 This week, we looked in the mirror and painted our own faces! I really like your website, and I like all of the pictures. - Cate.